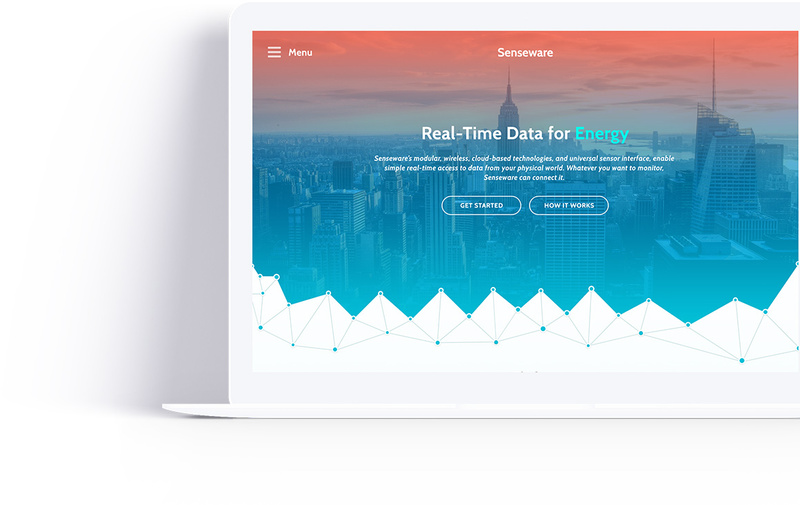 Senseware wirelessly monitors building performance across all Mechanical, Electrical, Environmental and Plumbing systems and helps building managers and energy consultants seamlessly interact with their facility data. Senseware came to us to ask for help in revitalizing their brand and also, to match their amazing technology with an equally amazing digital experience for their customers. 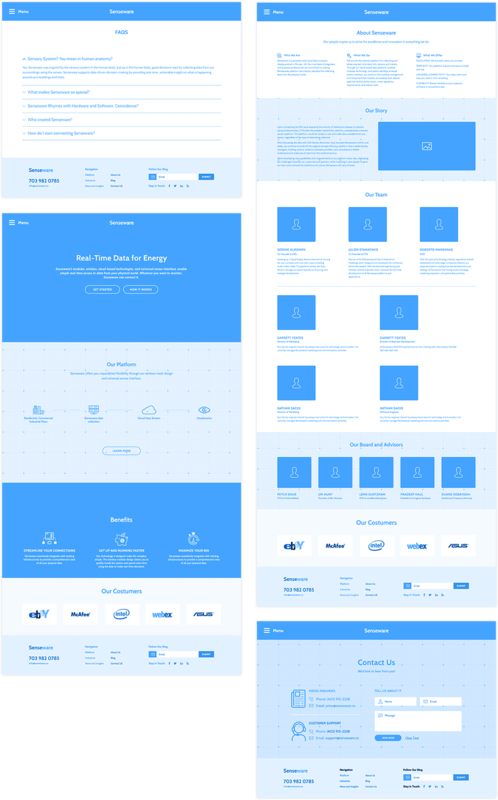 Our UX work for Senseware focused on creating an experience where users are immediately greeted by a company intimately aware of their needs, and extremely cooperative in providing all the information customers are looking for. 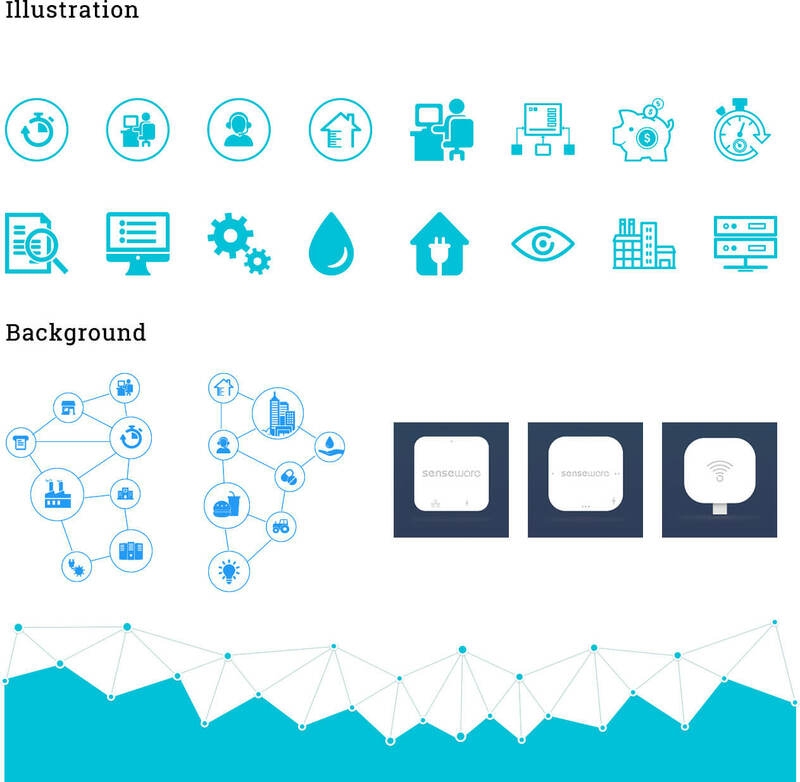 In much the same way that Senseware harnesses the Internet of Things and builds systems and controls through one integrated dashboard – both on-premise and off-site – we have created a website interface that connects the information with the personal testimonies to support and promote this game-changing technology. High contrast colors and a streamlined font system were implemented to support this cutting-edge brand, we created an original look and feel that stands apart in the marketplace.